Chemicals used in conventional cabinet and furniture making are not good for your health! Nor are they any good for the environment we all live in. 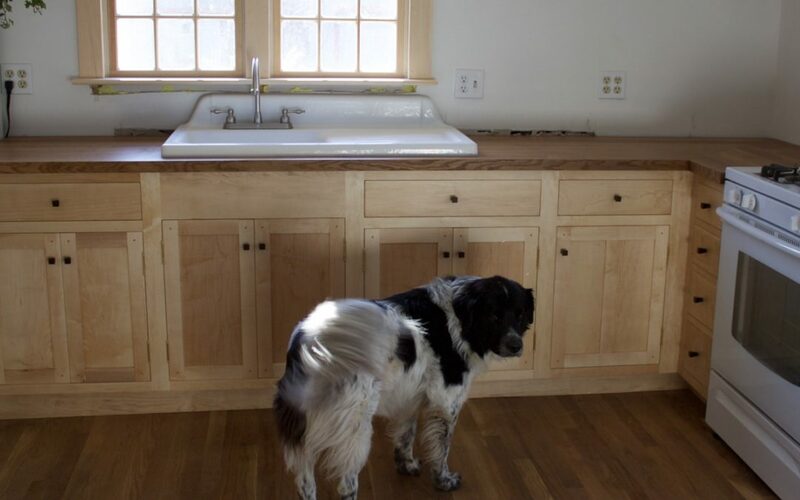 My approach to cabinetmaking and remodeling is to avoid the use of toxic chemicals. While cabinets with reduced levels of formaldehyde are more readily available than previously, I am one of the very few cabinetmakers who provides ZERO formaldehyde cabinetry. I enjoy having the opportunity to educate if necessary, and provide samples for clients to use to check for an adverse reaction, or to spend the time in consultation to fully explore all the options. We live in a good era for having lots of information at our fingertips via the internet, and healthy options are getting increasingly affordable.